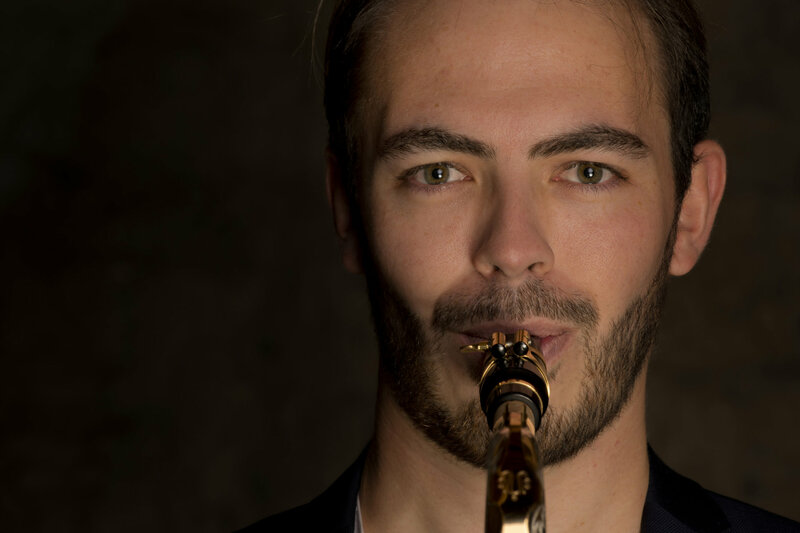 The tenor saxophone has only had a relatively short solo career in the classical music landscape and with this project we want to change that. No other saxophone is as versatile as the tenor saxophone, it sounds woolly and sweet at first and then suddenly funky and sharp again. The repertoire walks the thin line between classical, jazz and popular music. A nice example of this is the work supplemented with electronics: “May This Bliss Never End” by the Dutch Avant-Pop composer JacobTV. Be dazzled by the sounds of this dynamic duo, tenor saxophone & piano. The Zerkalo Quartet is a Brussels string quartet and has won Supernova 2014, Vocatio 2015 and the “Honourable Mention of the Jury” in the Janaçek Competition 2015. In their relatively young career, they have already performed in BOZAR, Concertgebouw Bruges, at the Klara Festival and at Ars Musica and filled halls in France, Germany, Italy and Spain. Under the impulse of Jeroen, they will enter into a unique collaboration between string quartet and saxophone. This special project has already been invited to play at the triennial World Saxophone Conference in Zagreb. With this collaboration they want to explore new boundaries. Both contemporary music and fresh crossovers between classical, jazz and folk music are reviewed. Discover the saxophone and string quartet as you have never heard them before. The Circling Saxes is a renowned Belgian saxophone quartet. Besides the classical and contemporary repertoire, they also perform songs from the lighter genre. 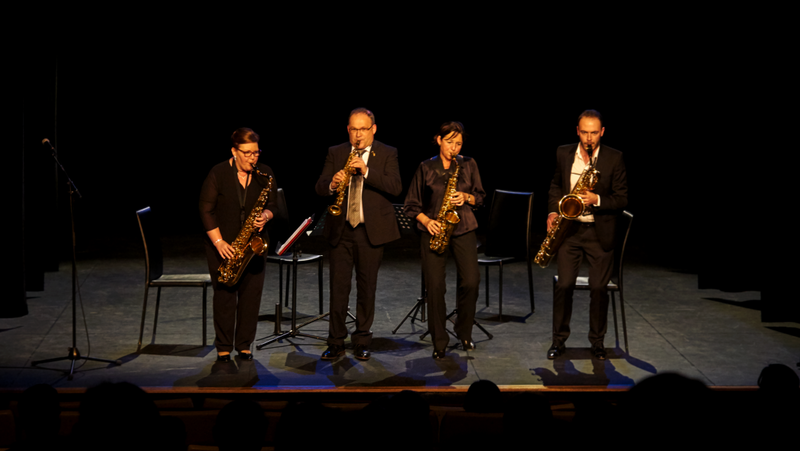 As a Belgian saxophone quartet, works by Belgian composers such as Piet Swerts, André Waignein and Kurt Bikkembergs are an important part of their repertoire. All members of the quartet regularly participate in projects and concerts by Prometheus, Brussels Philharmonic, Symphony Orchestra Flanders, Flanders Opera and the Symphony Orchestra of the Mint, among others. 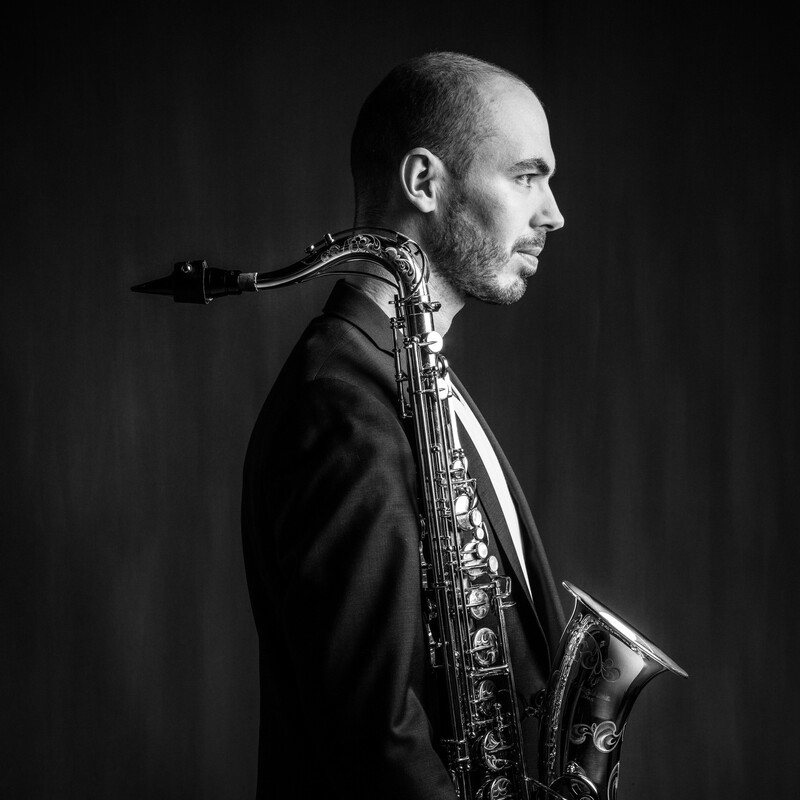 In Jeroen’s solo project, the versatility of the saxophone is central. In combination with visuals (by artists like Sammy Slabbinck) and brooding soundscapes, Jeroen takes you on a musical trip through jazz, classical, folk and world music. Besides composed works, he also makes way for improvisations in which he expresses his individuality. Prepare yourself for a unique musical narrative for young and old with images, sax, electronics and EWI (electronic wind instrument).